Welcome to Maglieaux’s Riverfront Restaurant! We are so glad you are here. If we can be of any assistance to you, please feel free to let us know.Our name is hard to spell, but easy to pronounce (mag-lee-oh’s). 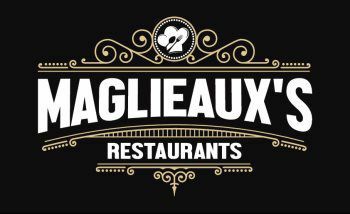 Maglieaux’s is a combination of Kathy’s Italian Maiden name, Magliolo, with the addition of a Louisiana “EAUX” to emphasize John and Kathy’s deep Louisiana roots. 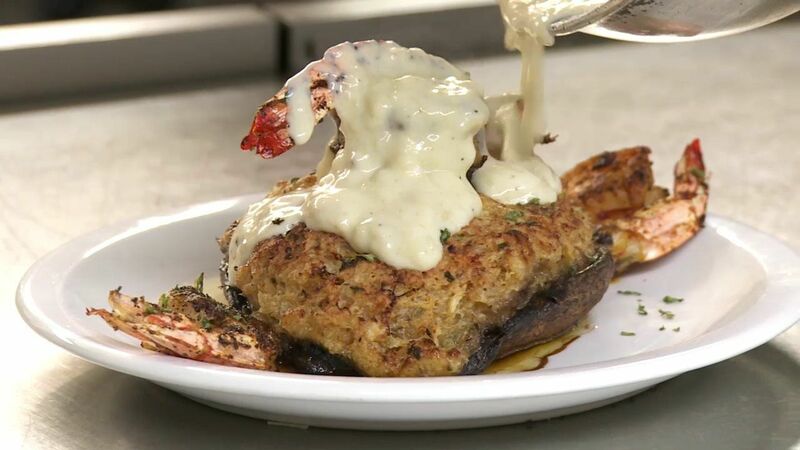 Here at Maglieaux’s we’ve put together a menu that combines our family’s Italian heritage, and the Creole culture of Louisiana. Some of the Italian recipes you will enjoy have been handed down for generations in our family, and some are traditional recipes with their roots dating back to the Roman Empire. Our creole dishes combine our family’s nearly 200 years of history in Louisiana with the casual comfort of Natchitoches. We hope you enjoy your time with us here at Maglieaux’s, and in the city of Natchitoches. Here is the place you will always fine a friendly face, great food, and good friends. So settle in, enjoy yourself, and visit a while…. We are glad you are here!